Provide some advice on how to choose the best Cabinets, Sink and Faucet for you kitchen. spark your imagination and inspire your creativity. We hope the ideas here help you kick-start your own kitchen remodel in Tallahassee. Selecting cabinets, flooring, fixtures, and countertops that reflect your personal style can be a ton of fun. And when you have questions along the way, we’re here to help! Regardless of the style you prefer (or mix of styles). It’s important to start your design by asking a few key questions, which we also outline in our Remodeling Workbook. 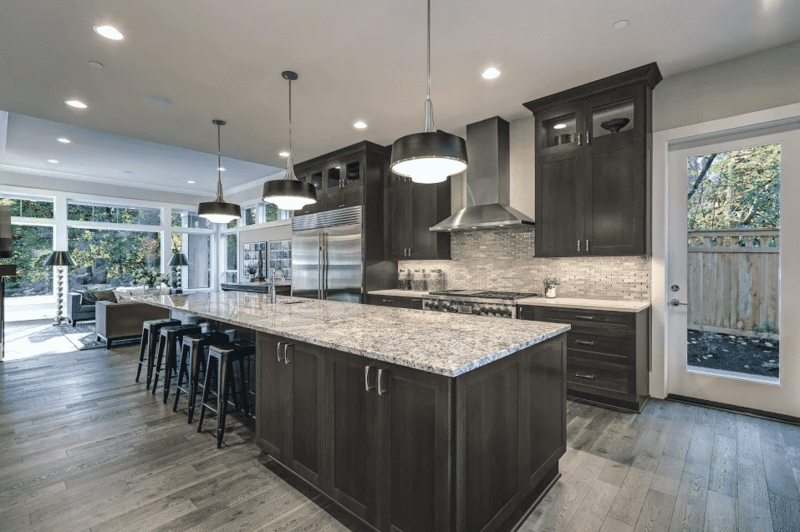 Why do you want to remodel your kitchen? List the things you currently do not like and then make a list of the things your ideal kitchen will have. Try not to get too caught up in colors or styles right now, just list the things you’d like your kitchen to have. What annoys you about your kitchen storage? Is it easy to put away dishes from the dishwasher? Can the kids come into the kitchen to get a drink or snack while you’re preparing dinner without getting in your way? What should the focal point(s) of your kitchen be? What size is the kitchen, and do you plan on enlarging it? 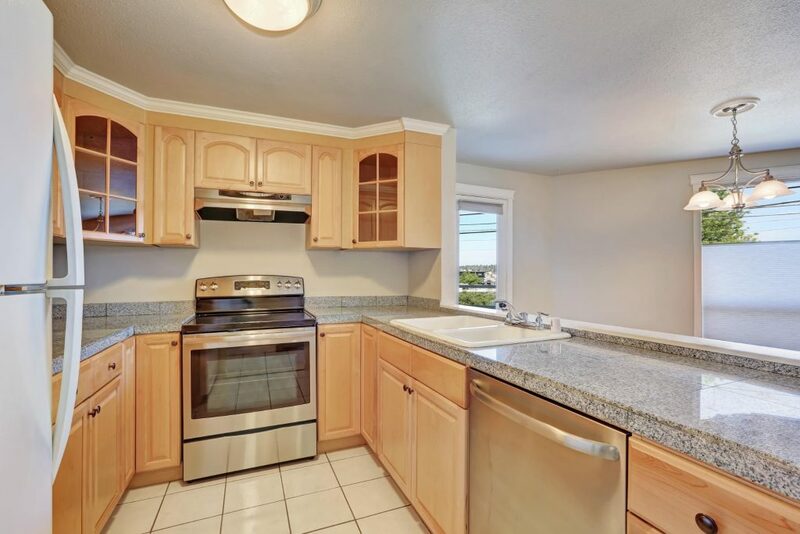 Will the kitchen flow to your dining room, the outdoors, and/or family? How is the natural light in these areas? Do you want to keep an eye on the kids while preparing meals? What kitchen style appeals to you? What are your storage needs? Do you prefer lots of cabinets, large drawers, stand-alone pieces, a walk-in pantry? 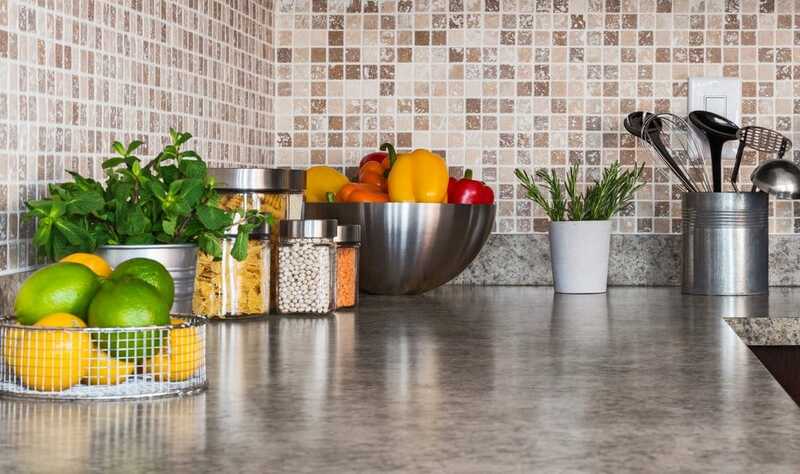 What countertops do you prefer – quartz, granite, marble? Do you want a study or work nook? Will you be using countertop appliances, or do you want them stored away? Do you want any appliances mounted in cabinets? Drop us a line and we’ll send you our kitchen measuring guide. It’s a one-page guide that outlines the basic measurement we need to design your kitchen. Make a few copies of the floorplan and then start playing with your cabinet layout. Take pictures of the kitchen. The more the better. Take specific pictures of the things you don’t like or would like to change. Email us the list of things you like and don’t like, your inspiration pictures, and the information from our measuring guide. We’ll schedule a free 90- minutes showroom consult, and when you come in we’ll have your design up on the computer. At the end of our first session, you’ll walk away with a Good, Better, Best Budget (GBB), a rough design of your kitchen and an outline for the next steps to get your project started. A lot of people want to start with colors and door styles but we think it’s important to hash out the functional part of the design first, then add in the decorative elements. 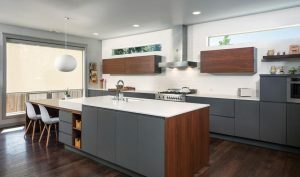 With modern design tools, once the cabinet layout and workflow design are complete, it’s fairly easy to change colors, fixtures and door styles – we’ll show you a variety of options and can even give you a Virtual Reality walk-through of your new kitchen design. Consider replacing your appliances, even if you think they are in good shape. Appliance sizes are changing all the time and the last thing you want is to remodel your kitchen around a 36-inch refrigerator only to have it break two years later when you find out most fridges are now 37 inches. 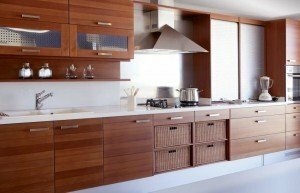 Frames vs Frameless Cabinets, What’s the Difference? Framed cabinets quite literally have a frame on the front. Traditionally, the frame strengthened the cabinet box and it allowed for “wiggle room” when building doors, since the doors did not have to be close to one another. Frameless cabinets have no frame (duh!). The doors on a frameless cabinet are very close together, which gives the kitchen a very sleek, contemporary look. The door and drawer fronts blend together to form a seamless appearance. From a visual standpoint, their smooth surface is broken only by the door style and hardware you choose. frameless cabinets would have 5 cubic feet more storage space than the framed cabinet. That’s like having an extra 24 inch wide wall cabinet in the kitchen. getting things in and out of the cabinet. Larger Drawers and Organizers: Frameless cabinets have deeper drawers and wider door openings. The lack of a frame mean pullouts are larger and organizers fit better. cabinets. Things like lift up doors, tilt up doors and bifold lift up doors have some real benefits over regular cabinet doors. 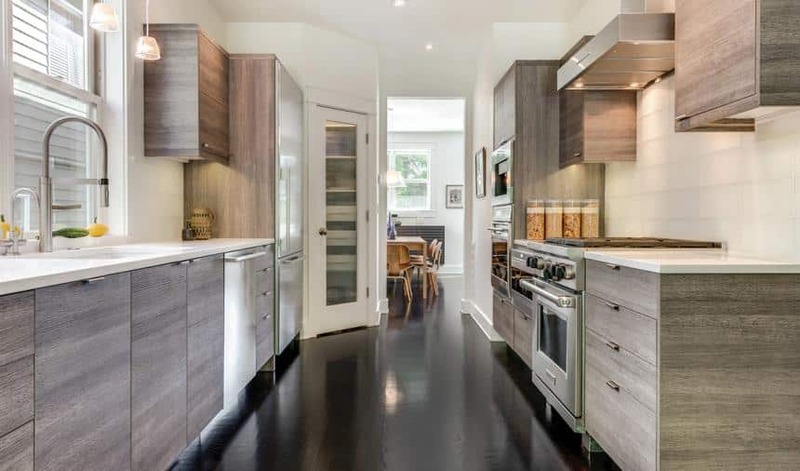 They Look Super Cool: All frameless cabinets have full overlay doors. That means there is very little space between each door or drawer in the design. It’s a very nice, clean look. The same look can be done in framed cabinets but it typically costs more. counters (pictured above). Stainless steel is the most common choice for an undermount but stone and porcelain undermount sinks are available. Drop In – drop sinks are the most economical option and typically come in stainless steel. Apron Front – also called farm front sinks. They are stylish and can be made from stainless steel, fireclay, porcelain or stone. 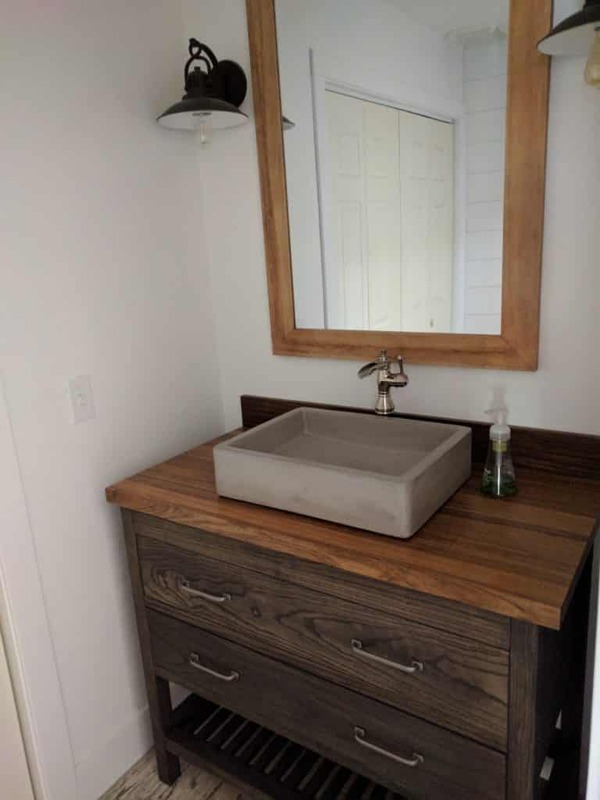 The Workstation – Our favorite new sink style! The workstation sink is designed to become the center of all your kitchen duties. They are generally larger than other sinkync types (they come in sizes ranging from 36 inches up to 72 inches!). The workstation sink comes with accessories to help with food prep, clean up and entertaining. Gauge is a measure of the thickness of a stainless steel sink. 1 16 gauge sink is thicker than a 18 gauge sink. Why is the thickness important? Well, thinner sinks can dent easier and can be noisier. 16 gauge sinks are considered the best, though 18 gauge sinks are common. 20 gauge sinks are a good budget options. In addition to the thickness of the metal, some companies add patches of thicker metal around the sink to help dampen sound even more. Each type of sink listed above can be purchased with one, two or even 3 bowls. These days, more and more people seem to be moving towards single bowl sinks, as they make it easier to wash large bowls and pan. Stainless Steel (16, 18, 20 gauge)- easy maintenance and economical, this is a go-to material for most sinks. When a stainless steel sink becomes scratched and dul,l it can be quickly rejuvenated by scrubbing it with steel wool and windex. Composite- composite sinks are mixture of stone and resins. They are very durable and come in all kinds of colors. 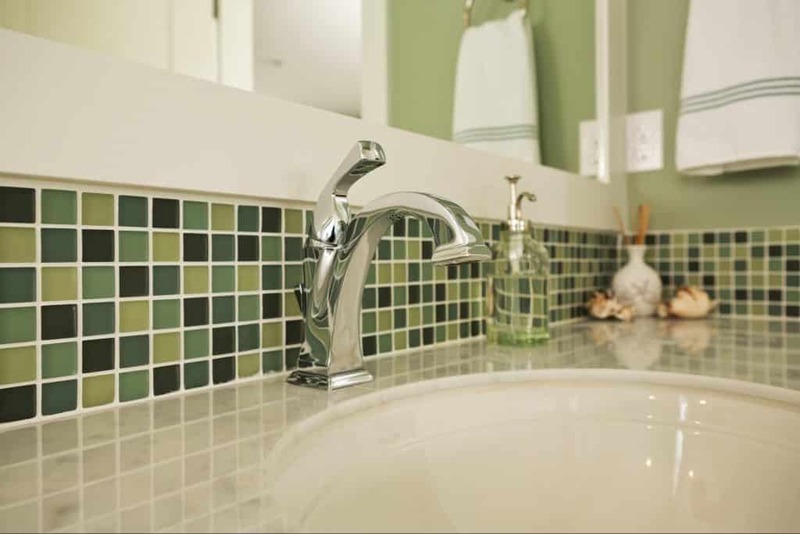 Center-set are a good budget option and are most commonly installed in drop- in sinks. The pull down sprayer, built into the top of the faucet is by far the most popular these days but some people still prefer a separate pull- out sprayer. Pay attention to the spray pattern of each sprayer. Some are designed for filling pots, other are designed to “sweep” food into the disposal. Many fixtures offer multiple spray options. Single lever faucets can be adjusted with just one hand, while center-set or widespread faucets allow for more precise temperature control. 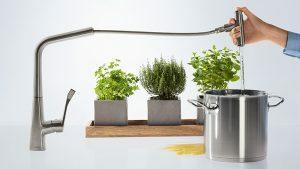 Pot fillers are great if your stove is more than 60 inches from your kitchen sink or on the other side of an island. Hot and cold water dispensers are a great accessory if you have a need for on- demand filtered hot or cold water for tea or drinks. Chrome is generally the least expensive but shows water spots and fingerprints the easiest. Matte black fixtures are definitely a new trend. Silicone faucets are a new addition and come in bright, primary colors. There’s an incredible array of kitchen styles and trends to choose from. The best way to see them all is to visit us in our showroom! 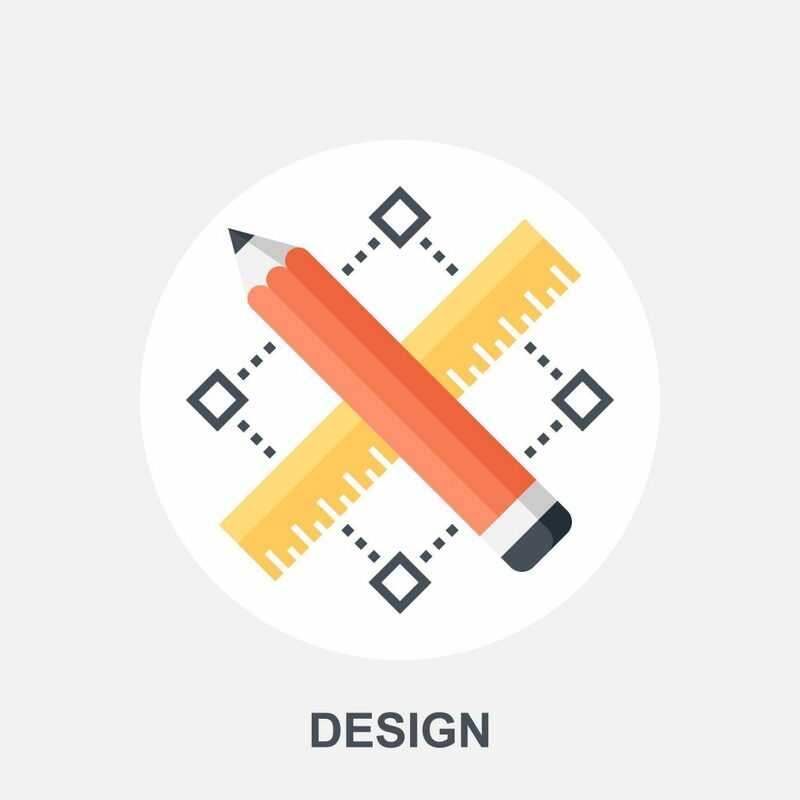 Whether you’re a design purist or want to mix and match the elements you love, our designer will help you put together the perfect look. 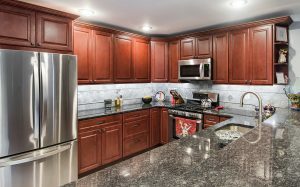 Here are 4 of the most popular kitchen remodels we do. 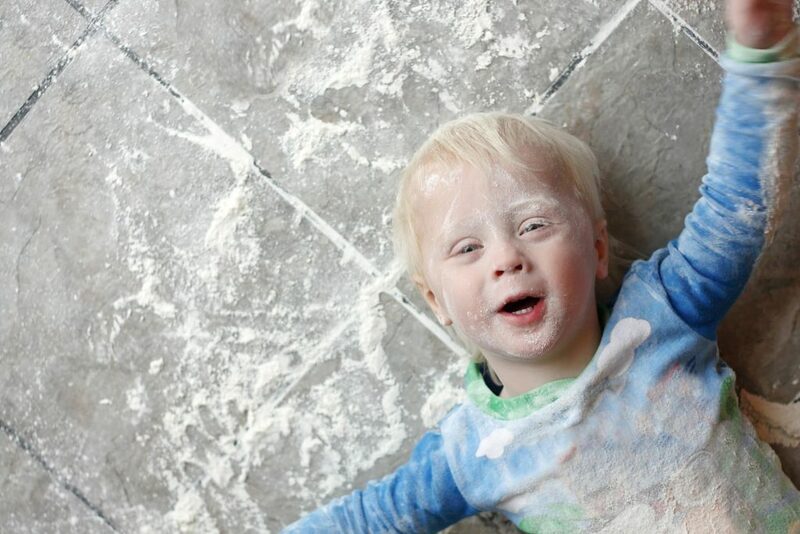 Controlling chaos is usually the name of the game when designing a kitchen for a family with several children. One key idea is to separate the kitchen into zones. 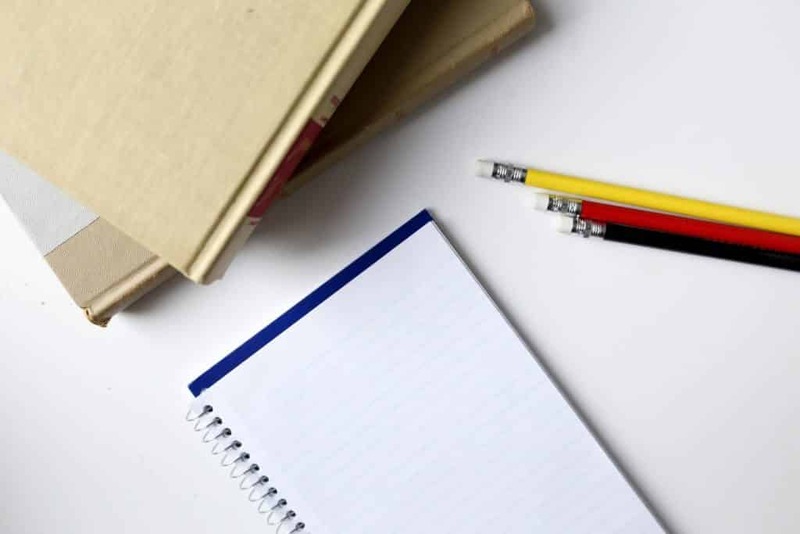 Create a work zone, a place for prep and cleaning, a food storage zone, generally the fridge and pantry cabinets and a “hang out zone” or “kids zone” where they can hang out and do homework or eat a snack without getting in the way. Zones can be defined by using different cabinet colors or door styles or by using different countertop materials. Islands with seating are great for creating this kind of separation, but so are peninsulas or G-Shaped Kitchens. Putting a snack area with a microwave in the “kids zone” allows kids to get a drink or snack without getting in the cook’s way. If the kids help with chores like emptying the dishwasher, consider storing your dishes in large drawers instead of in the upper cabinets. Easier for them to reach. That will also free up the upper cabinets for things you might not want them to have easy access too. An open layout, breakfast nooks, and multi-purpose islands with seating make for plenty of gathering space for the family. Family-friendly function means well-appointed storage, a light and bright atmosphere, and some vintage style, such as deep apron-front sinks. Trends include different countertop materials, “trick” cabinets, and two-cook functionality. If you entertain a lot, you have few challenges. 4) cleaning up efficiently and in a way that allows your guests to help out. Storage is an important part of an entertainer’s kitchen. Similar to the Family kitchen, it’s important to break down your storage into zones. Have one storage area for your everyday or go-to items, they should be close the work zone and easy to get to. For all those serving trays and bowls and extra glasses, create a separate storage area on the edge of the kitchen that will allow guests to access extra plates without getting in the way. It will also facilitate putting things ways after they are clean. A large workstation sink in a center island is a great addition to an entertainer’s kitchen, as it serves double duty as a prep station and serving area. Having a separate beverage center allows guest to serve themselves and lets people hang out in the kitchen without getting in the way. Entertainers need lots of storage space! Use a mix of drawers and shelves for cabinets to hold platters, serving bowls, and pots and pans. Consider a big island with seating for friends, a separate prep sink that doubles for bartending duties, a French door refrigerator and an ice and water dispenser. The Chef’s kitchen is a practical space. A lot of space can be taken up by premium appliances, so everything else needs to be easy to access and efficient. The type of cooking that dominates the kitchen will inform a lot of the design. A baker needs different tools and layout than a grill master, for example. Open shelving is very useful, as it keeps often used items at your fingertips and allows you to put a way a wet bowl and let it air dry on the shelf. Chefs take a lot of pride in their tools, so knife and utensil storage should be very customized. Of all the kitchen styles, I think the chef’s kitchen is the most personal, much more expressive of the individual than other styles. Designed and equipped to satisfy the needs of regular folk who have a hankering to cook like the pros, a chef’s kitchen is known for its multitasking capabilities. Multiple ovens, including convection or steam models for quicker, more efficient cooking, warming drawers to keep food hot, easy access to spices and ingredients, and multiple work zones for prep, cooking, cleaning, and serving are common touches. Transitional style is somewhat uniquely American. It’s a mix between traditional and contemporary elements and has a sort of “no rules” aspect that allows you to personalize your space. A transitional kitchen can mix a rustic wood island with sleek stone counters on the perimeter for example. Where would we be without Chip and Joanna Gaines? The farmhouse style trend has obviously caught on in a big way. It dovetails nicely with the transitional trend because it allows you to mix and match different materials and colors. Think about using heritage colors on the walls and cabinets, adding rustic hardware and distressed surfaces. Farmhouse kitchens have a lived in feel from the very start and are comfortable to spend time in. 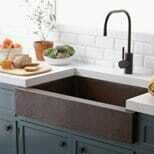 Of course many farmhouse style kitchens have an apron front sink but don’t think you have to add one. Minimalism looks great in the magazines, but it takes a real lifestyle commitment to pull it off. A minimal kitchen is very clean and sleek, everything is put away, with no countertop clutter or knick-knacks. True minimalists don’t have a lot of stuff. Their kitchens are open and clean, with just a few upper cabinets and lots of counter space. For certain personality types, the minimalist kitchen is a must, for others is could be a nightmare. Minimalism can still be homey. Its no-fuss appearance comes from waterfall countertop edges, integrated cabinet handles, and hidden appliances. Use the backsplash to create an inviting focal point and traditional lighting to bring warmth to the room. If you’re remodeling you may not be able to change the layout of your kitchen. If you can, the layout you choose depends on the size of your kitchen and family, as well as your personal preferences. When considering which layout works best for your family, keep the work triangle in mind: how the three key kitchen zones, food prep, cooking, and clean-up areas work together. While it by no means needs to be strictly adhered to, using it as a jumping off point helps to design a more efficient space. The U-shape kitchen is suitable for larger kitchen spaces and is a great option for families that spend a lot of time in the kitchen. 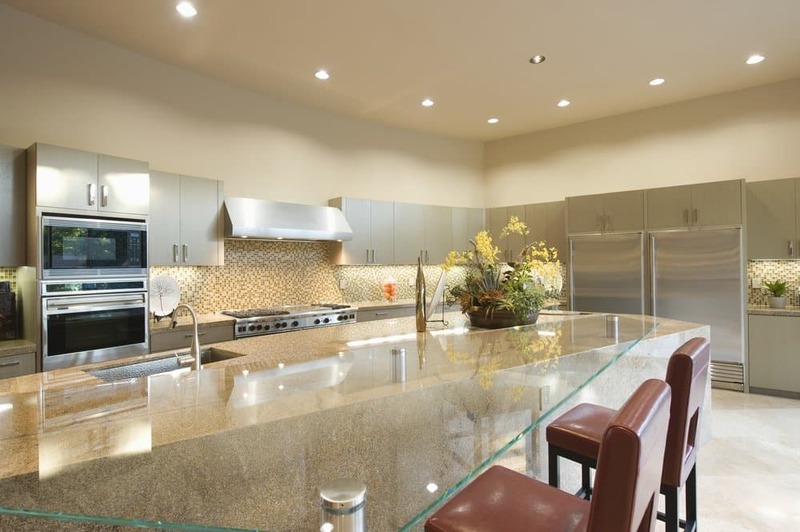 To put an island in a U-Shaped kitchen means it should be at least 13 feet wide;, 15 feet wide is better. The galley kitchen is very efficient but not great for entertaining. Its rare to see an island in a galley style kitchen as it island can get in the way. If you do have space for an island in a galley style kitchen, then separate the two sides of the kitchen into distinct functional zones. 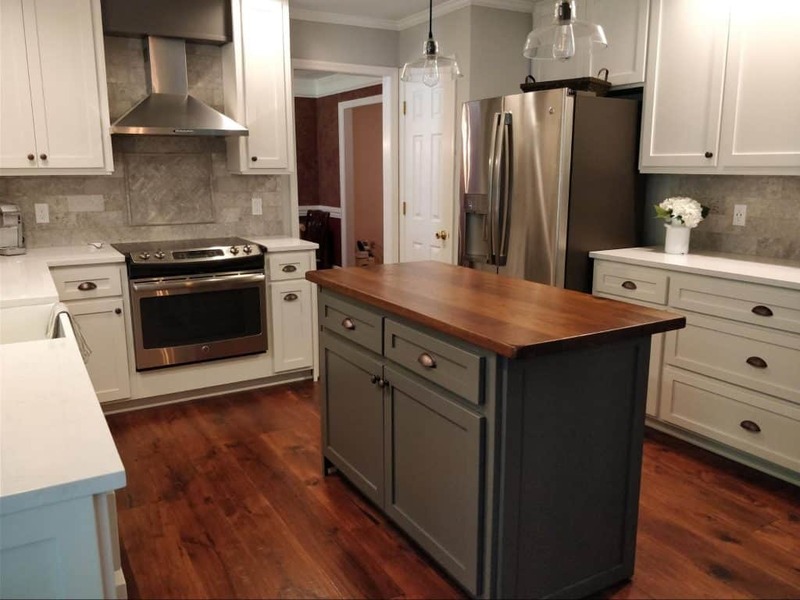 One wall could be 12” deep, pantry cabinets for example, while the stove and sink could be on the other wall and the island a “landing area in between. The most functional kitchen design for most spaces, it is a modern design that allows the shortest access to all areas of the kitchen. The G-shaped kitchen uses a peninsula to separate the cook from the rest of the house while still remaining open. It can be a very good workspace for a single chef, but can get quickly crowded with more than one person in the room. The G-shaped kitchen is the hardest layout to improve on without removing walls. Probably the most common shape in Tallahassee is the the L-shape kitchen. It’s easy to design and allows for a flexible space. 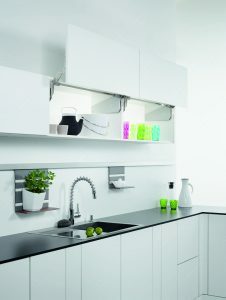 It’s also suitable for smaller spaces, as it allows for more open space between working areas within the kitchen. It’s usually fairly easy to add an island to an L-shaped kitchen, though a peninsula may be more practical. Not all kitchens have to be massive, multi functional spaces. Having the kitchen all on one wall is practical and space efficient. A one wall kitchen is great for someone who doesn’t spend a lot of time in the kitchen and wants minimal cleanup and maintenance. As a local business, we’ve been designing and remodeling kitchens in the greater Tallahassee area since 2005. 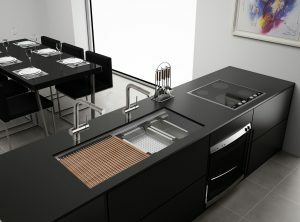 We focus only on kitchen and bath products which allows us to bring you the latest innovations and techniques you need for a successful remodel. We’re one of the few remodeling firms in the area that offers both framed and frameless cabinets and have a huge selection of products in our showroom for you to choose from. And all our clients can view virtual reality versions of their completed designs. From initial consult to final walk-through, we treat your home with the respect it deserves. 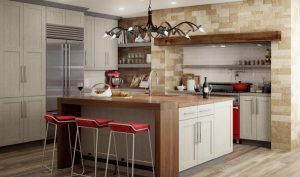 Whether you’re an empty-nester ready to update your kitchen, or a growing family in need of more space, our one-stop approach can bring your kitchen vision to life! 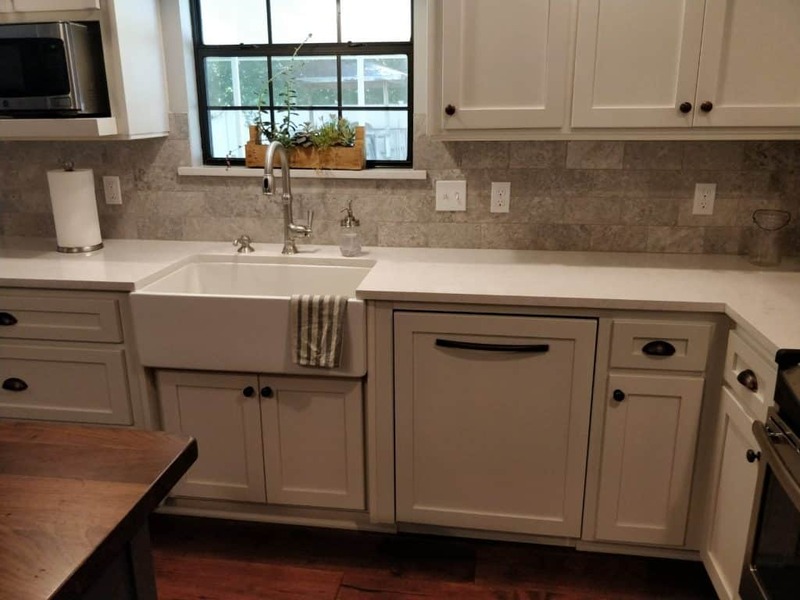 At McManus Kitchen & Bath, we strive to make the remodeling experience an enjoyable one, and our #1 priority is finishing your remodel on time and on budget. The testimonials, repeat business, and referrals we receive from satisfied clients is how we define our success. We invite you to visit our website to see examples of the work we do . We look forward to meeting you at our showroom and welcome the opportunity to answer any kitchen remodeling design questions you may have. 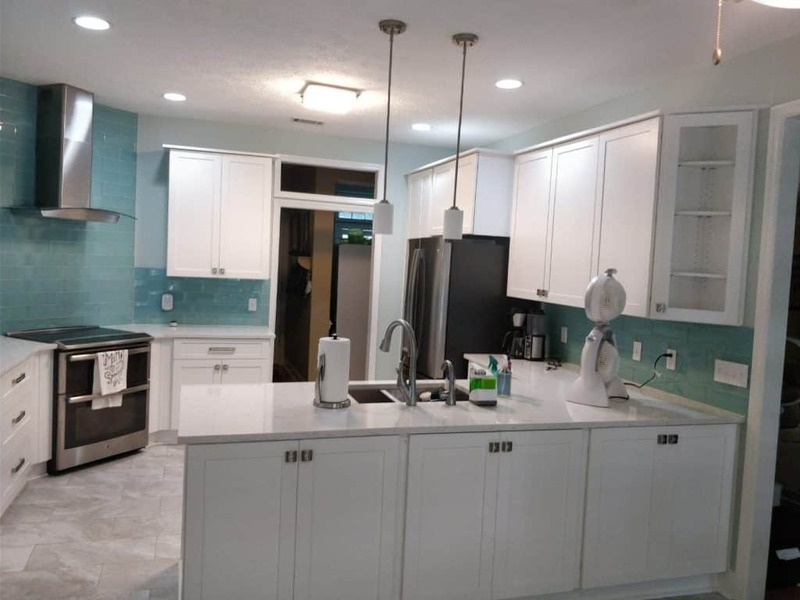 McManus Kitchen & Bath is a full-service remodeling company that specializes in gut renovations of kitchens and bathrooms throughout the Tallahassee area. From estimate and design work to installations and project management, we handle all aspects of your remodeling project under one roof. 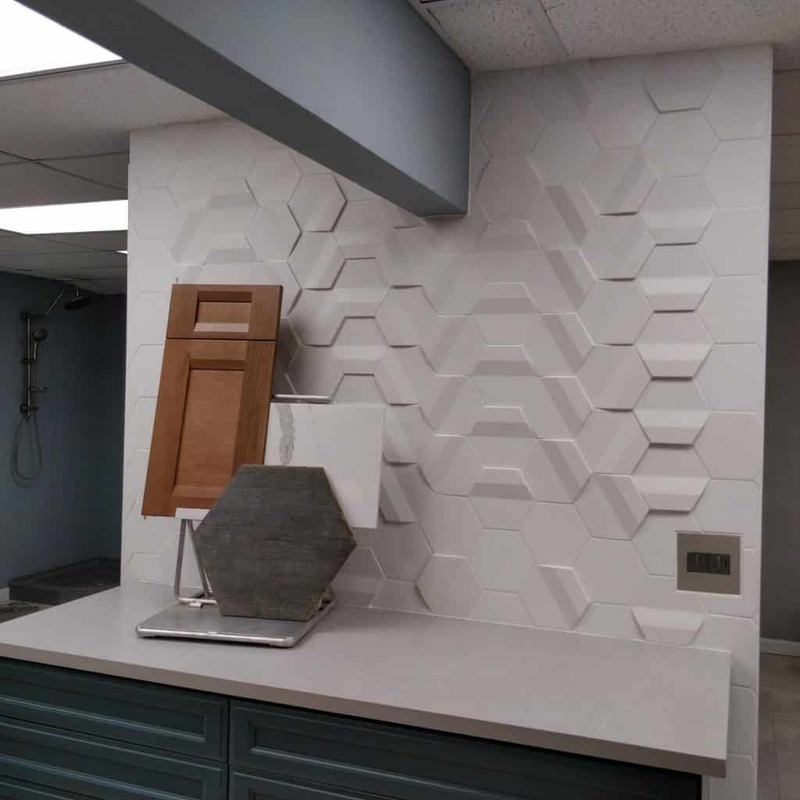 We are fully-licensed and the state’s only certified residential contractors who, unlike many other local remodelers, focus exclusively on kitchen and bath products and related systems. We’re also the area’s only contractor with a full service showroom and in-house design team. Because kitchens and baths are all we do, we’re able to go above and beyond, handling issues a lot of other remodelers don’t. 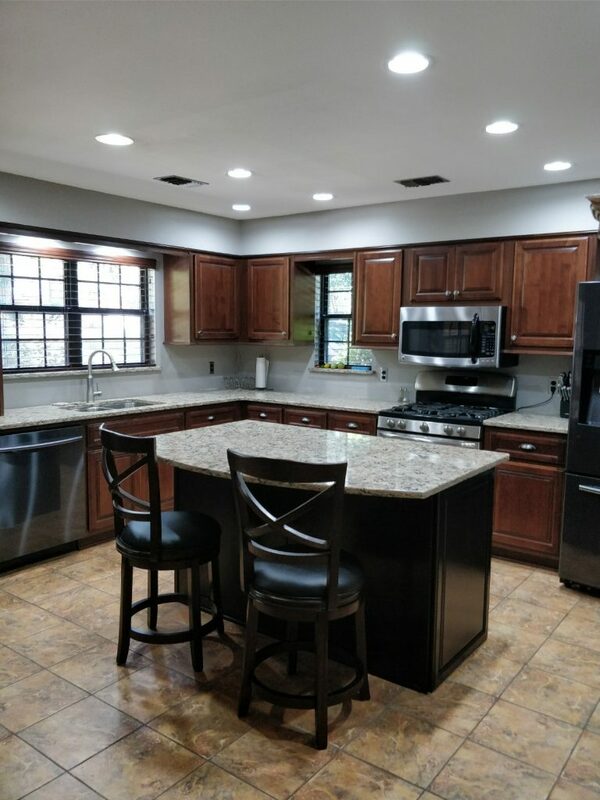 We believe a specialized full-service remodeling firm like ours can provide you with the product and design knowledge that you won’t get from just any contractor or big box kitchen supplier.